Endless amounts of data are available in real-time today, whether from machines, objects, customers, or suppliers. Precisely this fact is the key to success for many industries. Completely new possibilities emerge not only in manufacturing but also in logistics, development, and the service industry. For us it is not only important to implement technology but to help you design your individual digital transformation strategy and identify and develop your own individual use case. Your Internet of Things (IoT) projects need to bring value to your business. For this reason, we have participated actively in excellence initiatives for more than five years and have built close partnerships with think tanks, universities, and research organizations. 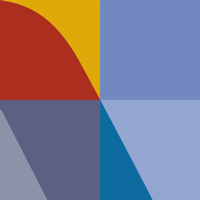 These initiatives give rise to software prototypes and market-ready solutions. Furthermore, itelligence is a pioneer in developing IoT in-house solutions which are already benefiting the first companies. We Develop Clear IoT Use Case Scenarios in the Context of Pilot Projects that We Successfully Convert into Market-ready IoT Solutions. As IoT evolves, manufacturing companies are increasingly developing into service providers. They finally have more data available for their own products and their customers and can therefore offer a new type of service. 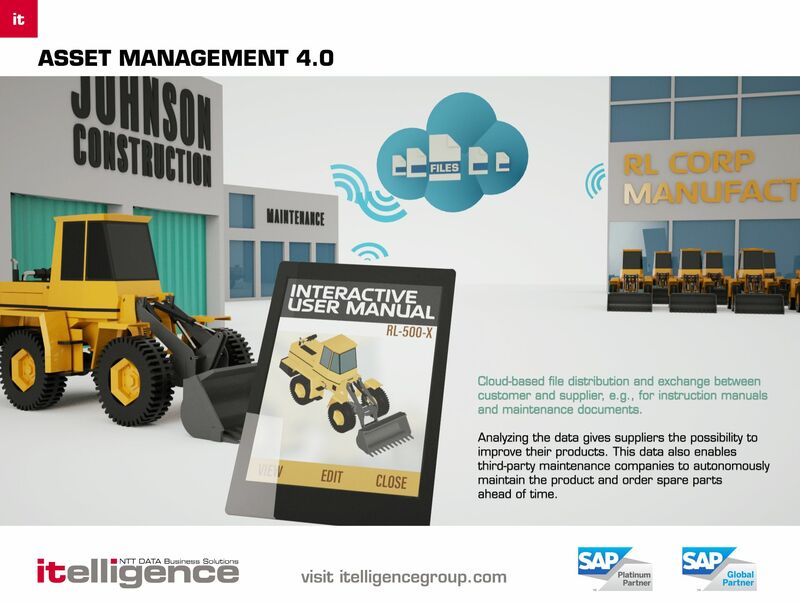 It begins with predictive maintenance: We provide all the tools that enable you to monitor the status of your facilities and machines in real-time. This includes recognizing potential failures in advance and being able to support your customers with predictive maintenance. 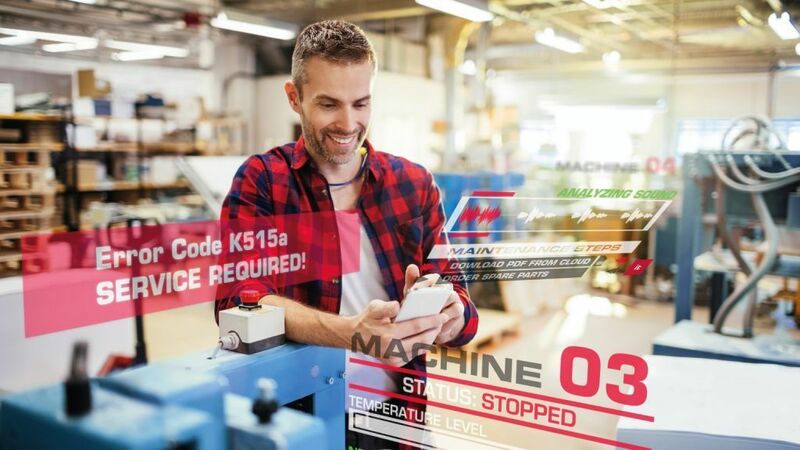 Connected logistics enables you to connect all logistics processes so that the material flow runs completely automatically – both internally and externally. Real-time tracking of products plays a central role. Each connected system recognizes the exact location of every part. This information enables route optimization as well as manufacturing optimization. More processes than ever are becoming automated, manufacturing facilities operate themselves, mass customization is possible at the price of mass production. This requires business IT and manufacturing systems to be seamlessly integrated. 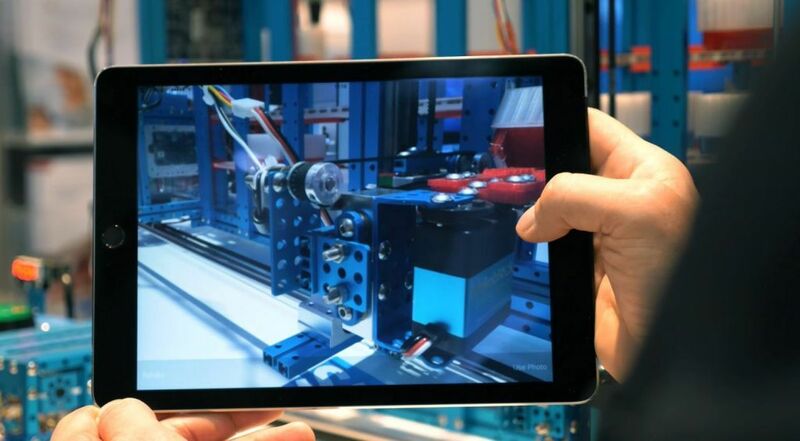 We lay the foundations of digital transformation for you by integrating SAP Cloud Platform or other suitable solutions into your IT landscape to pave the way for smart manufacturing. We show you how you can optimize logistics and production processes with the help of sensors. In addition to controlling production processes and route optimization, the innovative sensor technology eases the burden on workers and optimizes buffering. SAP Asset Intelligence Network (AIN) collects, tracks, and traces equipment information in a central repository. 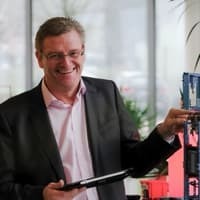 The network provides a completely new form of plant management while it connects equipment in an ecosystem of operators, producers (OEM) and service partners, and enables cooperation across borders and around the world. We support you during the order picking stage with conventional barcode and RFID scanner connection as well as voice-directed warehousing and visual picking technology. Printed picking lists are replaced by headsets or smart glasses that display the products to be packed. Even the packaging process can be automated with itelligence solutions using RFID. 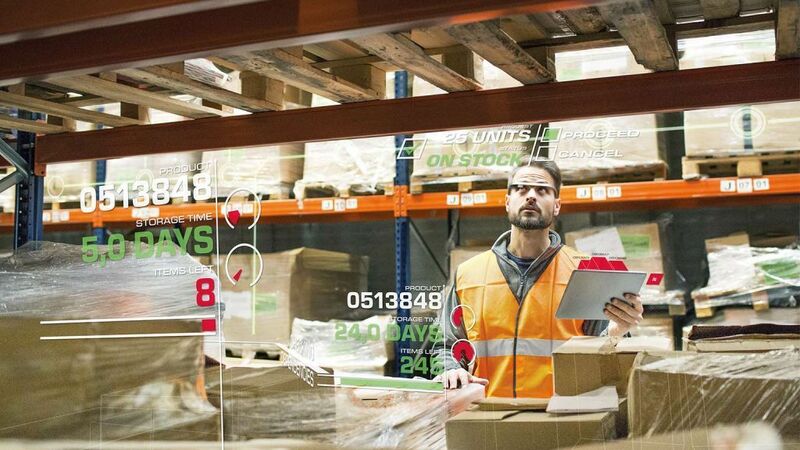 Augmented reality glasses enable process optimization and a higher level of productivity in the warehouse. Instead of working with handheld scanners, workers can work hands-free during order picking by using speech or gestures to access information. 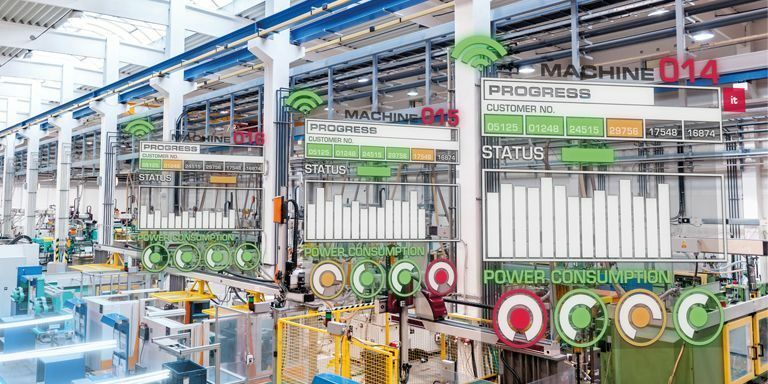 In this IoT scenario, Wolfgang Möller, Global Director Discrete Industries & Internet of Things, explains the concept of a digital twin and how it can be used to optimize a high-bay warehouse. 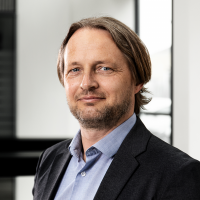 Wolfgang Möller, Director Discrete Industries & Internet of Things, explains how mixed reality brings benefits to your business. 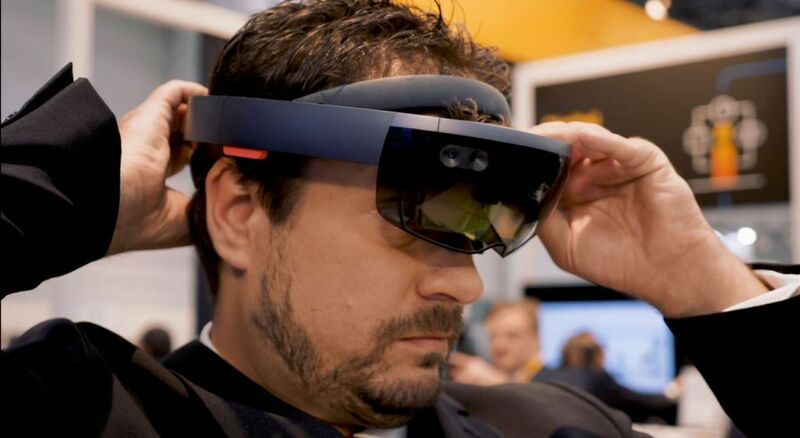 The scenario built on the Microsoft HoloLens makes the life of your service technicians easier, reduces time spent on site, and brings agility as well as flexibility. This scenario has been developed together with the service organization of one of our customers. For a successful Internet of Things (IoT) strategy, you need people who think outside the box and collaborate across department silos. This is why our experts are not only focusing on technology but on the people in your organization. Global IoT architects from itelligence share their experiences on how you should onboard and integrate your physical things into your network. In this roundtable discussion, our global IoT architects talk about the technical requirements and challenges of different IoT ecosystems and silos in organizations. Revolutionizing work and adding value by letting technicians work with both hands free while being guided by the Microsoft HoloLens. SAP Leonardo is SAP’s portfolio brand for digitization. Read about the capabilities SAP Leonardo delivers in Machine Learning, IoT, Big Data, and Analytics. We start at whatever stage suits you, and together we complete your journey to become a smart business. Our offers differ based on whether you want to view your company as a whole or focus on specific areas, and whether the approach should be focused on innovation or optimization. IoT projects with itelligence do not require huge initial investments or big bang migrations. You can start small, test scenarios, and pursue advantageous ones. 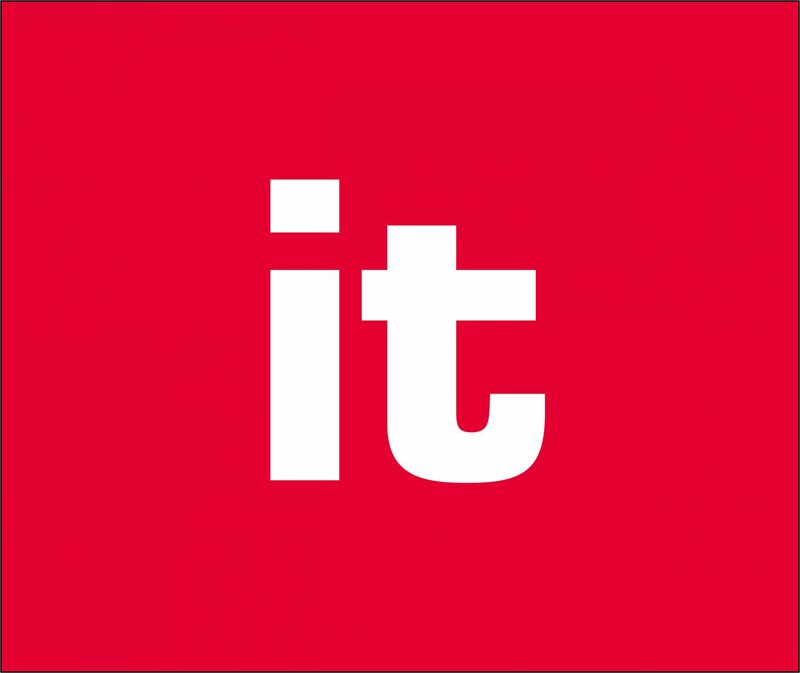 A clear focus on the highest level of IT security and added value for your business is a top priority for us. We support you from the outset. The sensors are inexpensive, IoT software solutions have reached maturity, so why is digital transformation such a stop-go process? We will answer this question. 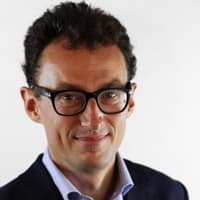 Show me the money: How does IoT technology pay back investment? We take a closer look in the final part of our IoT series. With so many misconceptions about the Internet of Things going around, we look to clearly explain IoT and debunk some common myths in our IoT series. Hvordan kan min forretning profitere med Big Data? Er du en næringslivsleder og ønsker å bruke Big Data til å oppnå viktig forretningsinnsikt? Vår informasjonportal gir deg svar på dine spørsmål og hjelper med innovative sky-løsninger. itelligence is the perfect partner to bring your supply chain planning, transportation management and supply chain execution into the digital age. Are you searching for answers or would like to receive more information about the Internet of Things? Do you want more detailed advice from our experts or to book an Internet of Things workshop? Just contact us – we will be happy to help you.